Smugglers Cove is an excellent choice for beach lovers. 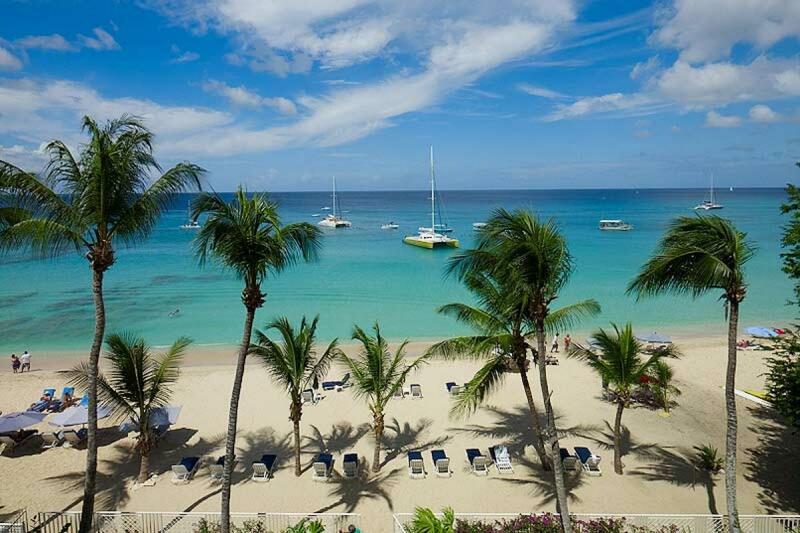 You’ll have direct access to Paynes Bay, and are just a short walk from Sandy Lane Hotel’s restaurant and bar. This suite is spacious and cozy, and has a full staff. There’s several restaurants nearby, and there’s even a farmer’s market you can visit on Saturdays! This villa can work for families or couples, with a king-sized bed in each room. Beautiful villa just steps away from enjoying the beach. Smugglers Cove #6 has traditionally Caribbean charm and direct access to Paynes Bay. A housekeeper, chef, butler, and security guard make this vacation rental feel like a total retreat. A bar and water sports on the beach, plus golf and oceanfront restaurants at Sandy Lane Hotel will keep anyone entertained. Suite #6 has a huge terrace with several armchairs and sofas, and a Jacuzzi tub for relaxation. Off to the side, an al fresco dining table is ready for oceanview feasts. Inside, the spacious living area is decorated with sculptures along the wall and seating. The chef will prepare three meals a day in the fully equipped kitchen, but guests can cook for themselves if they’d prefer. Eat dinner under a glamorous chandelier in the dining room before slipping into the media room to end the day with a film. The master bedroom opens to its own private terrace, and there’s a king-sized bed and master bath with a tub and shower. The other three bedrooms each have king-sized beds as well, and one bedroom can be converted into a twin suite for children. This property has sunset views over the ocean, and a beach all to themselves. The property is fully gated and everything a traveler could need is within a few minutes’ walk. pool size Small, Communal swimming pool as well as a plunge pool. You are just steps away from Sandy Lane, one of the top beaches in Barbados where you can enjoy the sandy beach, swimming and the beach bar. Guests have direct beach access with safe swimming.